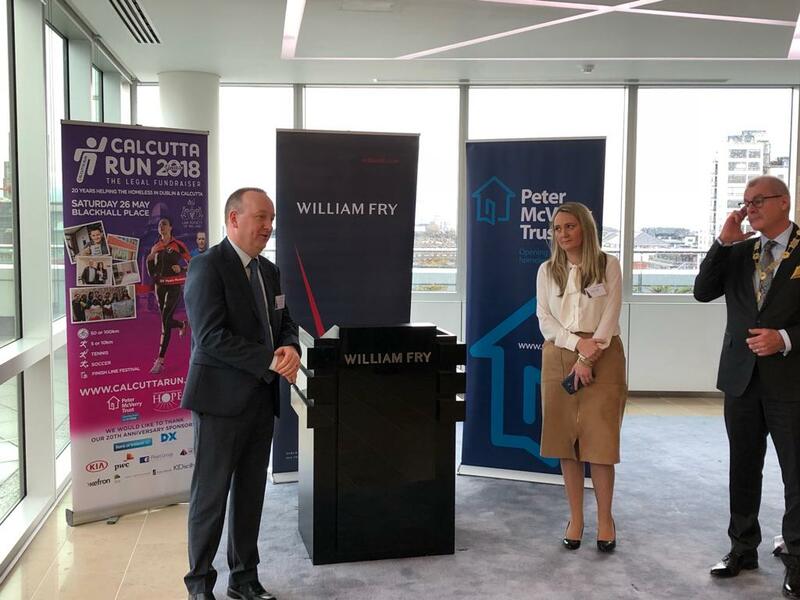 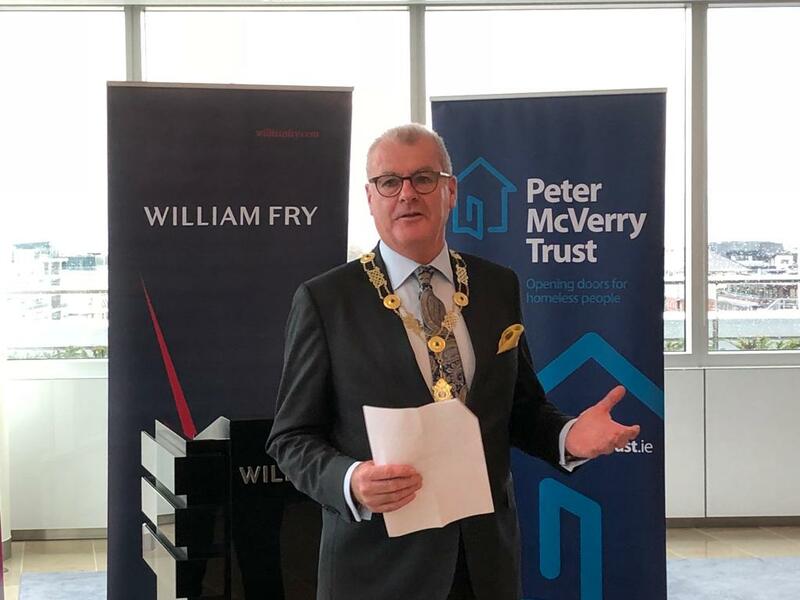 We were delighted to attend the official cheque handover ceremony by the Calcutta Run 2018, in association with The Law Society of Ireland, to their two appointed charity partners (the Peter McVerry Trust and The Hope Foundation) recently at the offices of William Fry Solicitors. 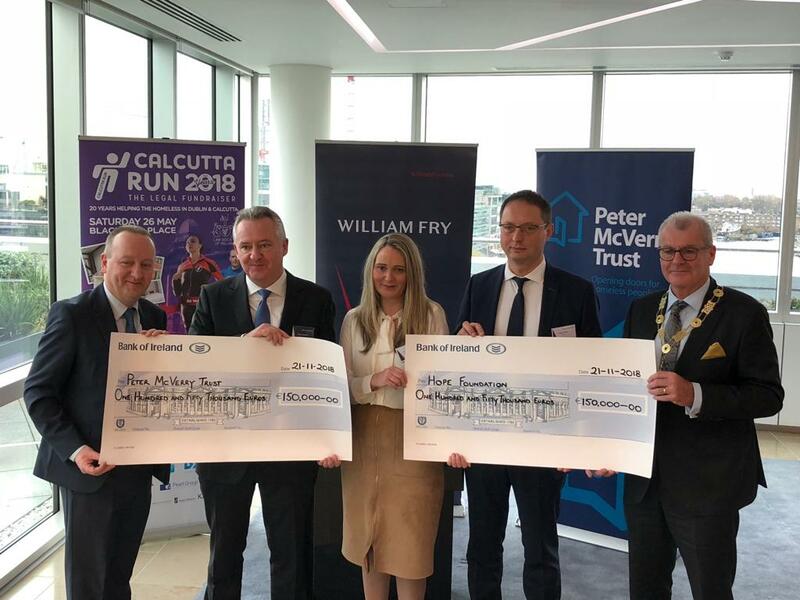 Meeting all expectations Calcutta 2018 managed to raise a total of €300,000 this year, and during the ceremony, Patrick Dorgan (President of The Law Society of Ireland), officially handed over a total of €150,000 to each of the charities. 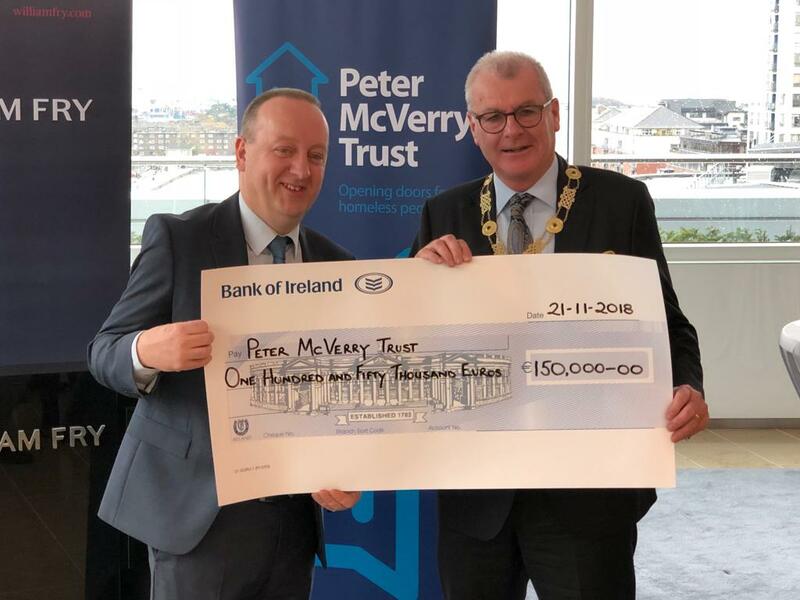 The funds raised will go to help the homeless in Dublin and in Calcutta and let the two charities continue the fantastic work they both advocate. 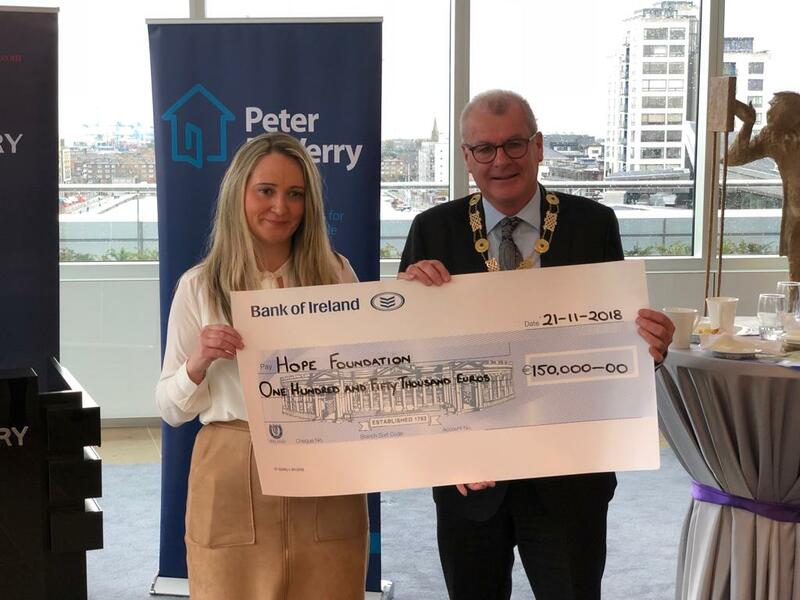 Speaking at the event was Charlotte Nagle (International Communications Manager at The Hope Foundation) and Peter Doyle (CEO at Peter McVerry Trust). 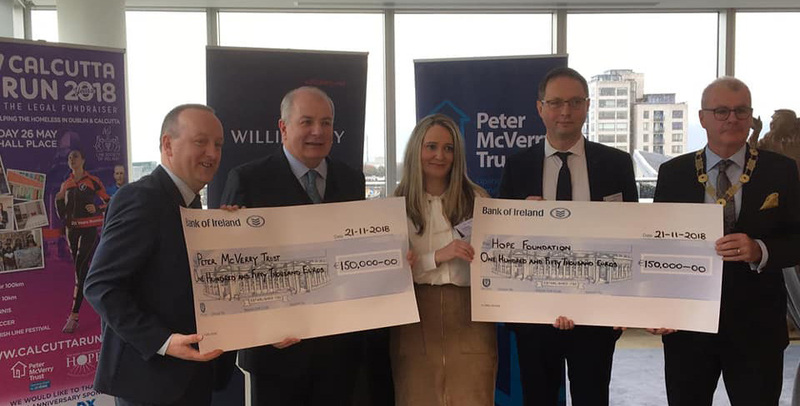 Present from The Panel was Sarah Kelly (Partner, Legal & HR) and Alan Bluett (Partner, Banking & Treasury).